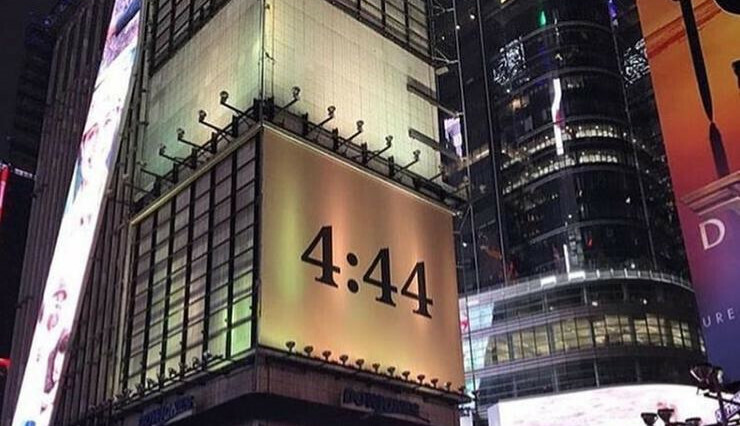 Sprint announced less than two weeks ago that its customers would be among the first to experience Jay Z's “4:44” album when it gets released on the artist's music streaming service Tidal on June 30. Jay Z's “4:44” album is exclusively available on Tidal, so as long as you're a subscriber, you can listen to the album even if you're not a Sprint customer. Well, that's what we thought, and probably that's what many music lovers thought. However, it appears that if you subscribed to the music streaming service after Jay Z's album was released on Tidal, you wouldn't get access to it. The situation changes if you're a Sprint customer, as you'll be given access to the album no matter when you subscribed. So, if you want to listen to the “4:44” and don't have yet subscribed to Tidal, your only chance would be to become a Sprint customer and then start paying for the music streaming service. Otherwise, you'll have to wait for the exclusivity mumbo-jumbo to end at some point and subscribe to Tidal. While I love rap, most of PAs audience are immature, barely functioning adults so this post isn't really relevant. Although I like this news but most of the people on here are probably anti rap. The album is very interesting though, had many moments where I was very excited. I like hip hop from the 90's and early 2000. The stuff you are referring to now is better labelled under southern pop music. Southern pop? We're talking about Jay-Z not trap music. I don't care for Jay-Z either, I just happen to know why. You don't seem to have the why part figured out yet. I can appreciate you qualifying where you stand on rap, but jumping right into how insufferable and stupid you think the rest of the community is comes off as a pretty damn high horse you're making that comment from. Not that there aren't examples of the very people you speak of even in this thread, you're just not coming off a whole lot better than them. You didn't even comment on the article. Who cares about this idiot. Jay Z and Beyonce are the biggest racist idiots around. I cannot stand either one of them and would never ever do anything to support their trash. Bunch of morons. Racist idiots? Now they're qualified to be president. The perfect reply... well done!!! I love hearing people defend the biggest snowflake in public office by calling other people snowflakes. Is this why people pirate music? Tidal, Jay Z and Sprint are all going down, hand in hand. Jay Z and Beyonce are idiots. The are worthless and biggest racists I know. They support that worthless group of BLM and support thugs. It seems there are a couple of snowflakes on this message. Trump is the man and getting America on the right path. Back the armed forced and the blue.